Discovered by hardstyle legend Luna, Polish/Dutch producer Grzegorz Luzynski got the chance to prove his musical abilities on the infamous Minus is More label. Grzegorz' passion, talent and vision on hard music fascinated Luna and resulted in the powerful collaboration called Choices. After this project Grzegorz signed an exclusive record deal with Minus is More and found his managing representative in Most Wanted DJ. Grzegorz, on stage called Crypsis showed that he was much more than a talent and shook up the hardstyle scene with the Statements that followed. 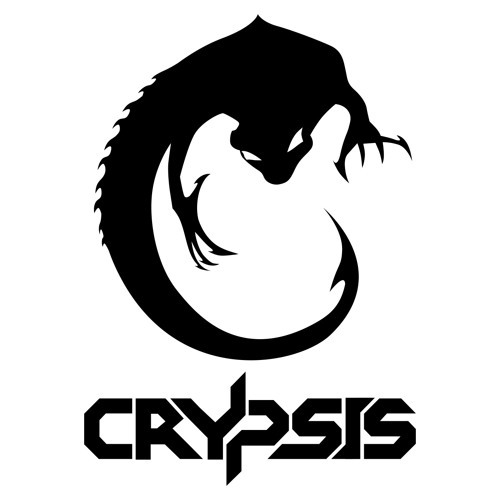 With a 3rd statement arrivng its clear that the rise of Crypsis has not ended. All the top artists play his productions now and the Crypsis performing schedule is on an international level. With the forthcoming album Statement of Intent including massive co-productions with Dana, Kold Konexion and Luna Crypsis is the new hardstyle force to reckon. His unique own style is being picked up by hardstyle fanatics worldwide and established itself in the higher regions of hard dance music.